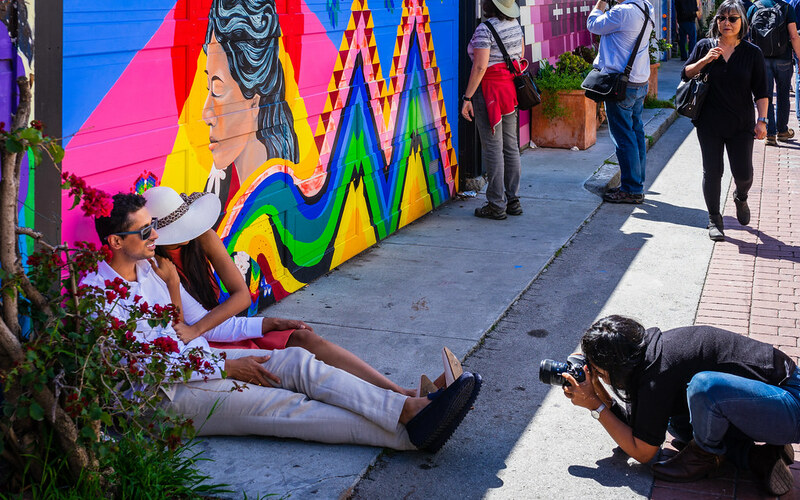 Thank you to all the photographers who came together Saturday morning for a photowalk in San Francisco’s Mission district. 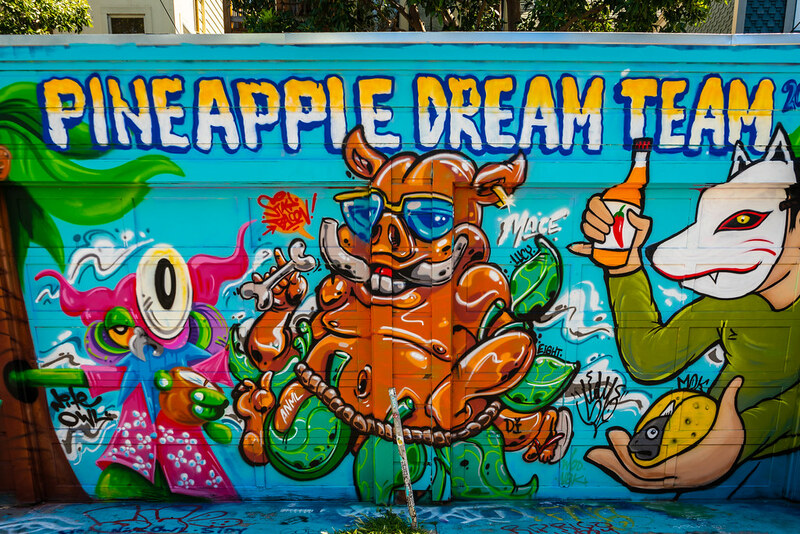 The Flickr and SmugMug communities met at Balmy Alley, a great place to see the most concentrated collection of murals in San Francisco. 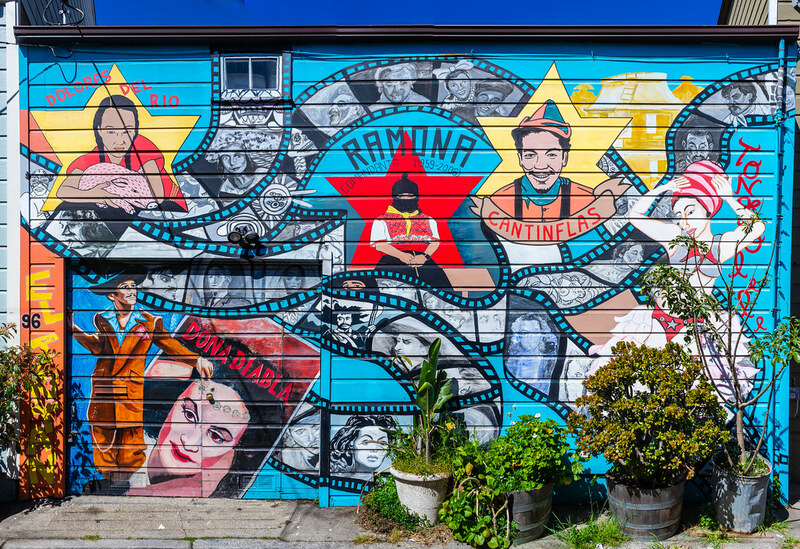 The murals began in the Bay Area around the mid-1980s as an expression of artists’ outrage over human rights and political abuses in Central America, and remain a major part of the city’s culture. 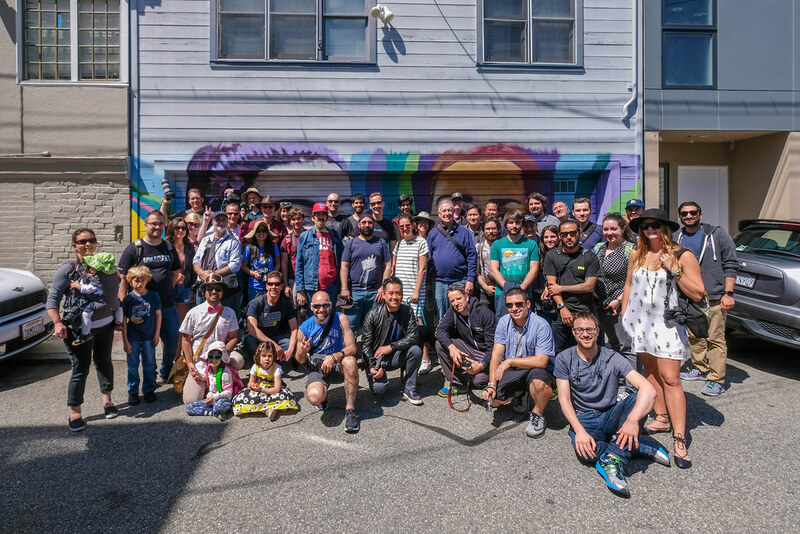 Flickr and SmugMug cosponsored the walk, hosted by photographer and digital artist Bhautik Joshi. We visited some iconic locations, gave away some branded swag, and concluded at Almanac Beer Taproom with drinks and an opportunity to network. It was delightful to meet up so many friends: hobbyist and professional photographers. A few of you uploaded your photos to Flickr and Facebook, and we’re excited to share some of our favorites here. To view more of the amazing photos from the Mural+Mission Photowalk visit the San Francisco Flickr Meetups and Flickr Worldwide Photowalks groups. Stay tuned for details of our next photowalk!